Children and teens will be spoilt for choice when it comes to spending time here with us. Whilst we don’t have the traditional kids and activity clubs you find in larger hotels, we offer a host of activities for children and families to participate in. There is so much to experience and learn about. 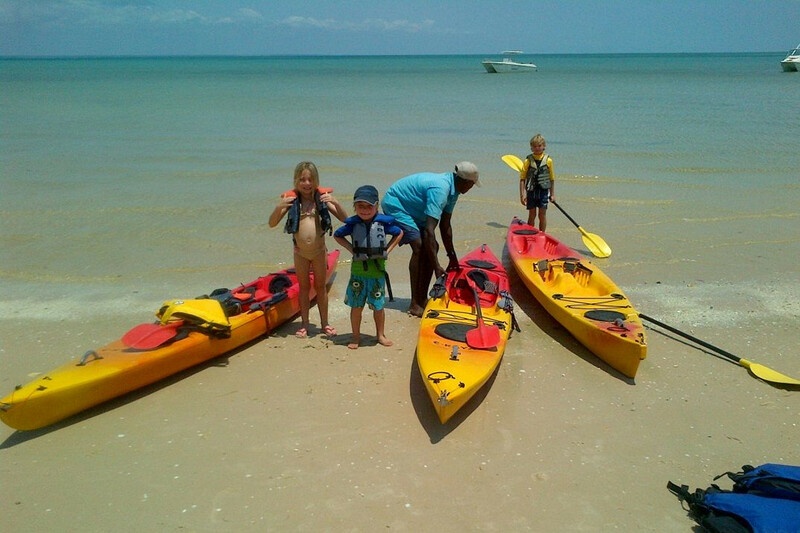 Children can enjoy seeing interesting marine life above and below the water, search for pansy shells on an island that appears at low tide, experience cultural encounters, climb dunes, look for crocodiles, taste the island’s fruits or play soccer with the local team. 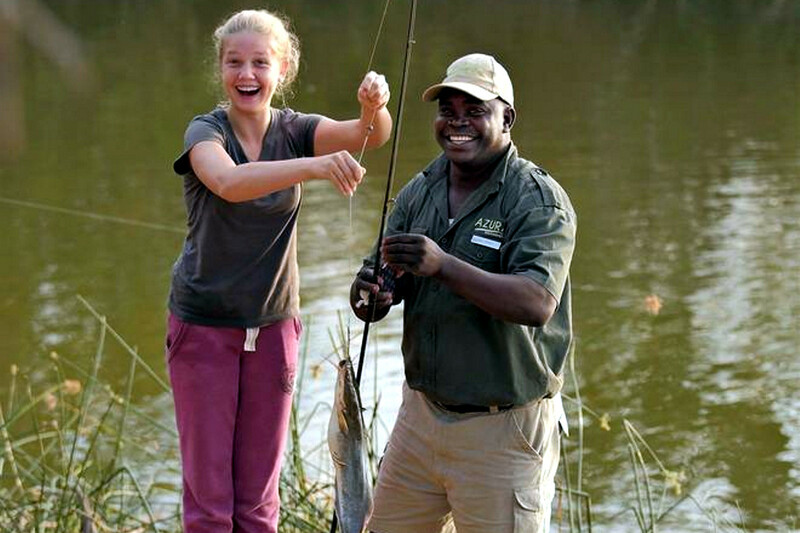 At Azura Selous we welcome children over the age of 6, sharing a tented villa with their parents. We really know how to take care of families, and consider ourselves experts in what children love to see and learn about. We personalise your stay as a family, providing your own guide and vehicle whenever possible. As well as taking game drives, our guides will offer a variety of educational activities including tracking lessons, traditional bow and arrow making, bush walks around camp, and learning the Swahili names for our wildlife.